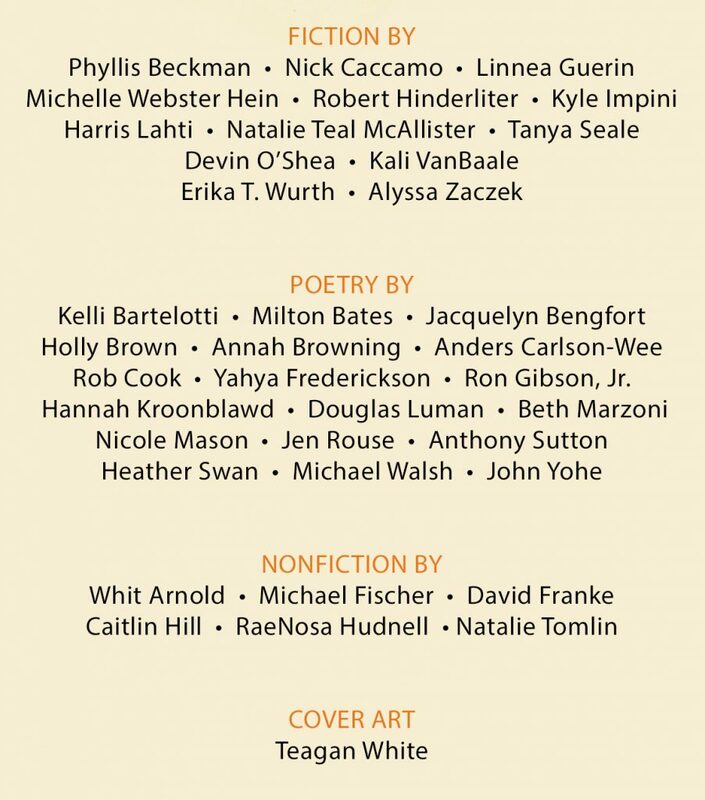 It has been a banner year for us here at Midwestern Gothic: in addition to releasing our first bi-annual issue this past winter, we published Keith Lesmeister’s collection We Could’ve Been Happy Here in May to great acclaim, and will be publishing Anna Prushinskaya’s exciting essay collection A Woman is a Woman Until She is a Mother this November. 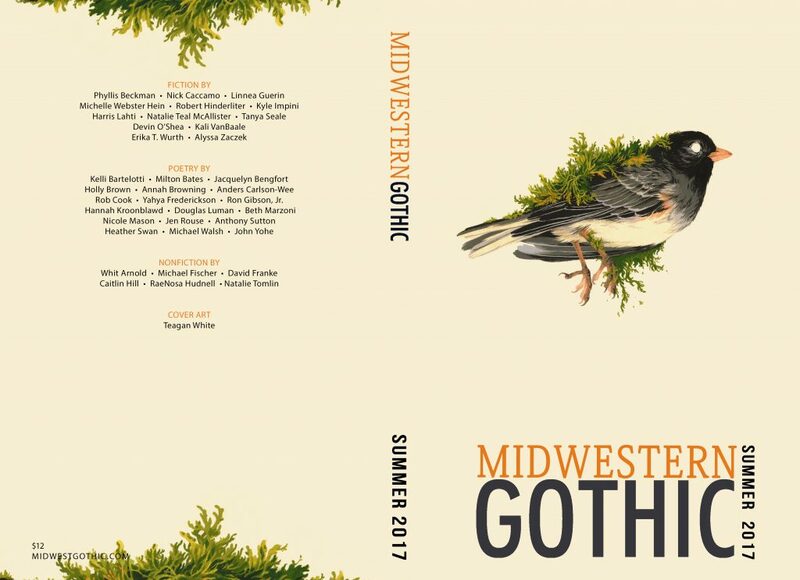 While summer has raged on—and continues, yet, for a few more weeks!—we’ve been working hard on the newest issue of Midwestern Gothic...and we’re delighted to present cover for it, the Summer 2017 issue! The gorgeous cover art is by Teagan White. The Summer 2017 issue will be releasing officially on Wednesday, August 23—mark your calendars!